– and complex – story of a young woman caught in historical circumstances beyond her control and how she struggles to rebuild her life after incarceration. With in-depth access to Shelly, Indictment unpacks the crime and raises important questions about our justice system. 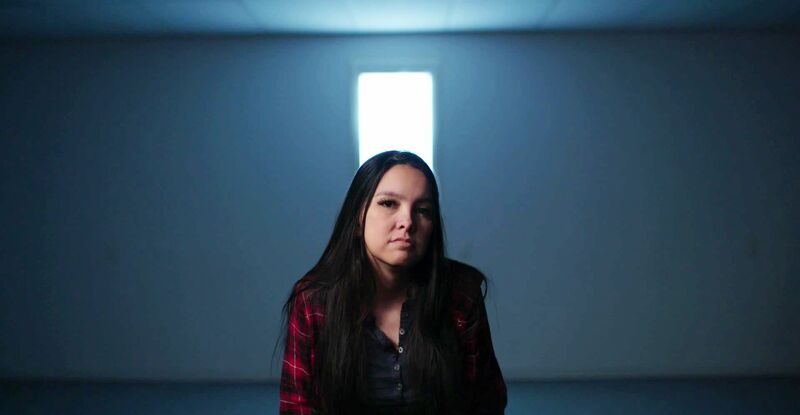 Shane Belcourt (Métis) is an award-winning and CSA-nominated director, writer, and cinematographer whose work explores the Indigenous experience. 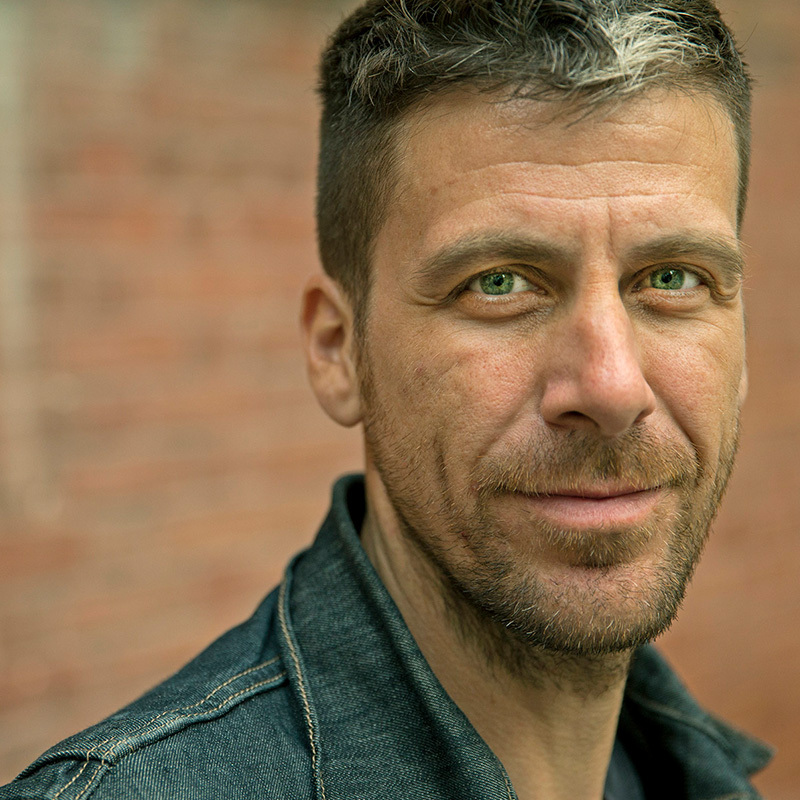 He was a TIFF Talent Lab participant, an IFC Mentorship Award Winner, and in 2010 a Filmmaker in Residence at the Winnipeg Film Group. His works include Tkaronto and Kaha:wi – The Cycle of Life. 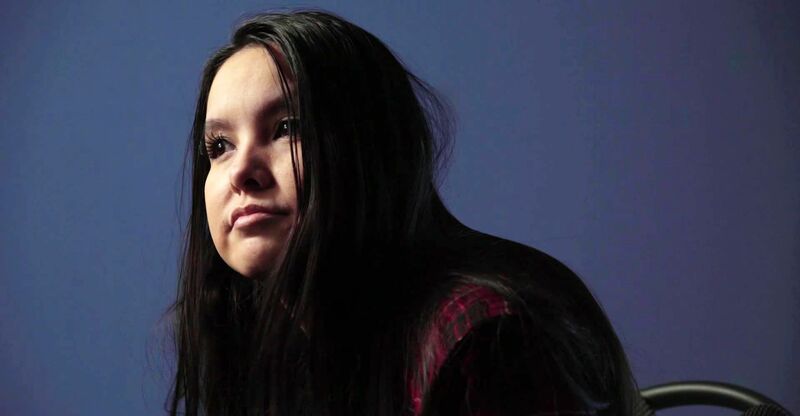 Lisa Jackson (Anishinabe) is an award-winning filmmaker in both narrative and documentary for film and television. 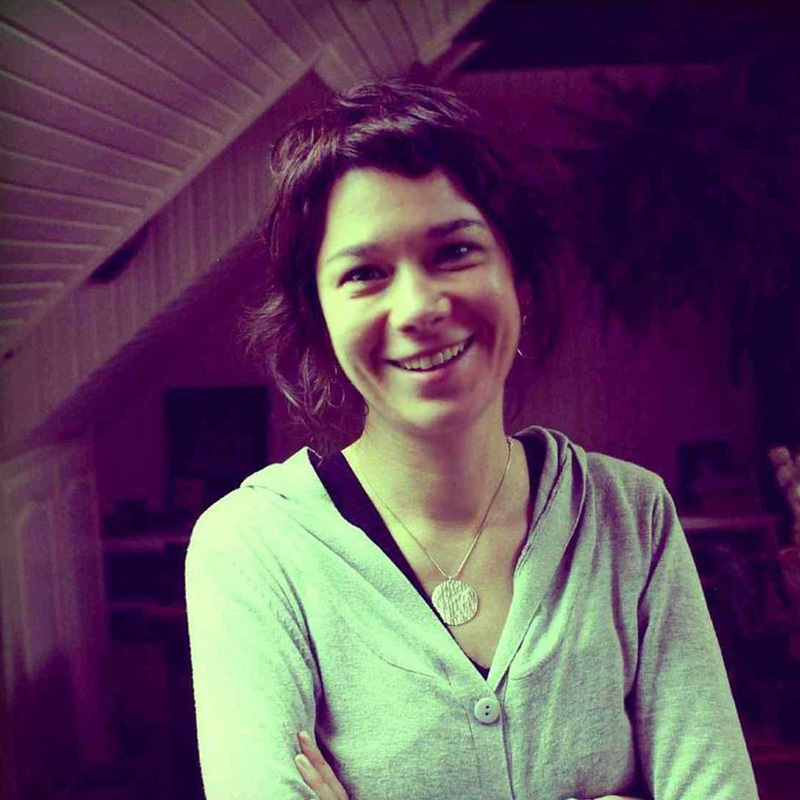 Her works have screened internationally including Berlinale, Hot Docs, and SXSW, and she is a veteran filmmaker to imagineNATIVE. In 2012, Playback Magazine named her one of 10 filmmakers to watch. Her works include Suckerfish, Reservation Soldiers, How a People Live, Savage and 1491: The Untold Story of the Americas Before Columbus.